Derek Morgan asked Savannah to marry him. 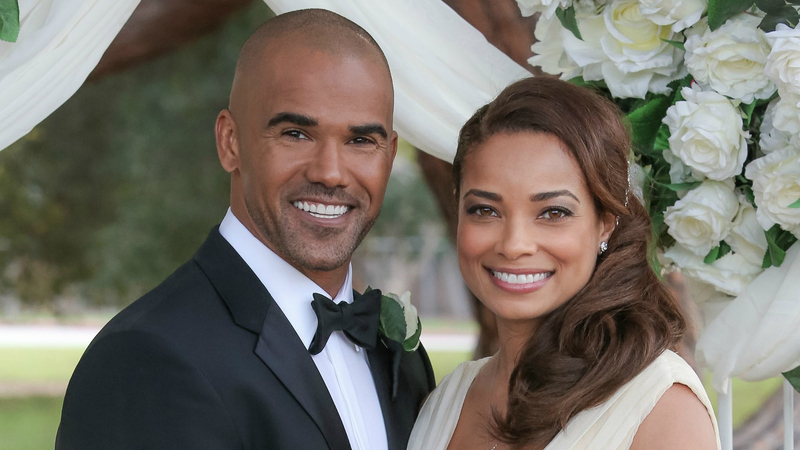 While being held hostage, Derek Morgan realized what was truly important to him: Savannah. Throughout his kidnappers' abuse, Derek realized that Savannah was pregnant and, once free and safe in a hospital, he promised that he would always be there for her—and their unborn child.